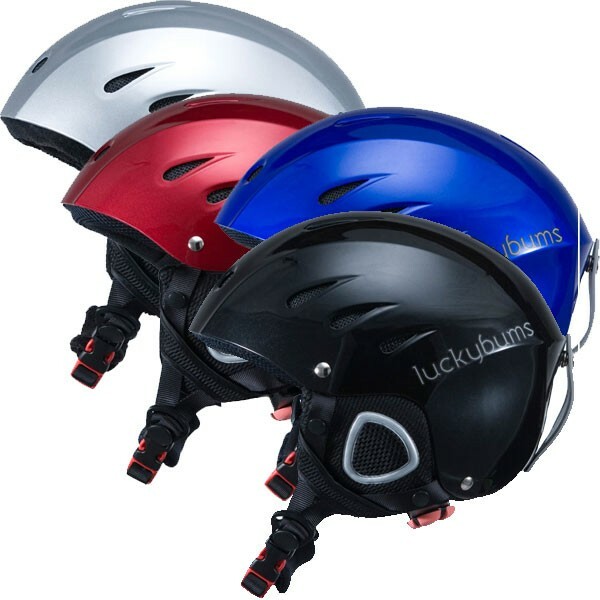 A great choice for the ski and snowboard hills, the Lucky Bums Snow Sports helmet is a CE certified helmet offering optimum fit and comfort in five sizes (XS, S, M, L, XL) that makes it perfect for all active winter sports. The padded chin strap and goggle loop further enhance helmet comfort and function. The internal fabric lining and ear padding are treated to be hypo-allergenic and anti-bacterial. 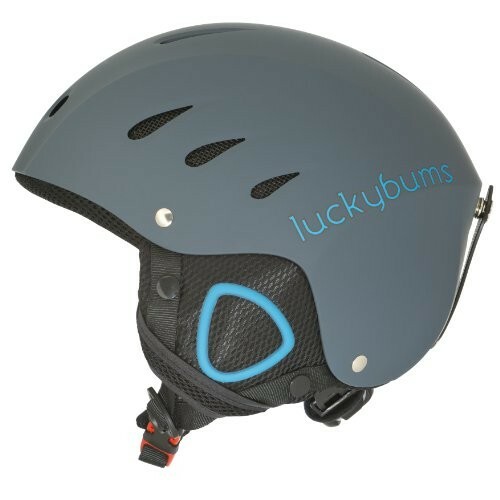 The helmet's external ABS plastic cap looks great and provides solid, durable protection and scuff resistance. The supporting inner shell is made from EPS, and meets applicable safety standards while allowing ample air flow through engineered channels. Manufacturer limited lifetime warranty against material or workmanship defects.